Advanced training for more experienced skippers building on the Day Skipper course. This course equips you with the skills to navigate safely on coastal and offshore passages. The course allows some time for revision of the basics and then moves on to advanced navigation techniques. 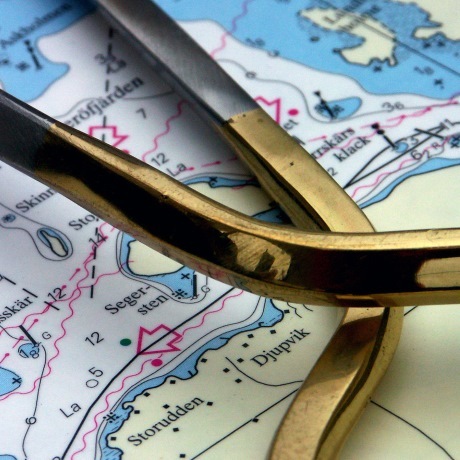 This course will take your theory knowledge to the standard required for the Coastal Skipper and Yachtmaster Offshore practical exams, concentrating on advanced navigation and meteorology skills. As with the Day Skipper shorebased course, the RYA’s specially designed chart plotter software will be used during the course to give you a realistic taste of modern electronic navigation.